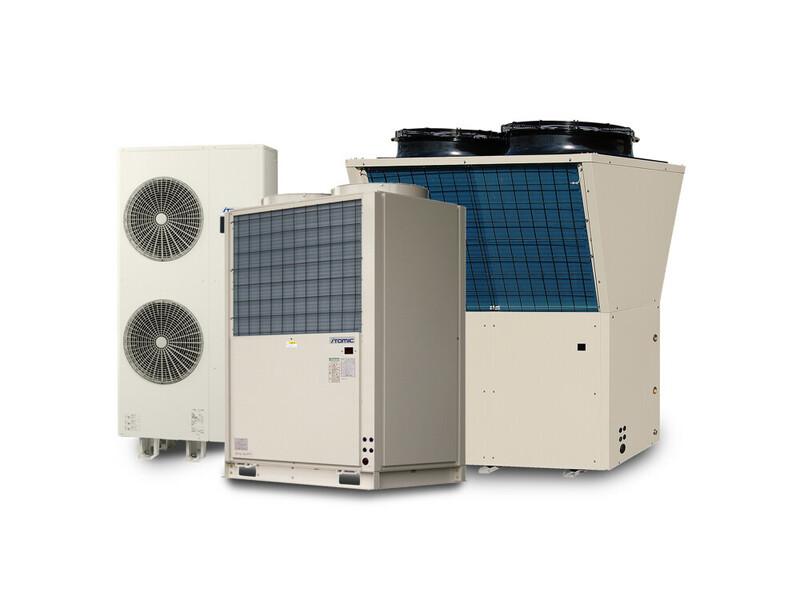 CO2 High Temperature Heat Pumps for Optimal Efficiency. A new generation of CO2-based heat pumps could avoid the high global warming potential of standard refrigerants and generate much higher temperatures. For heating cold water to high temperatures, CO2 heat pumps represent a climate and ozone friendly, energy efficient technology, gradually making clear inroads in both the residential and commercial building sectors as well as in large district heating projects across the globe. Carbon Dioxide as a Refrigerant. Some traditional refrigerants like Freons are CFC’s (Chloro-Fluoro Carbons) which have been known to deplete the ozone layer because the carbon-halogen bond is much weaker than the original inventors anticipated. CFC’s, when in the upper atmosphere, convert to reactive free chlorine which in turn reacts with the ozone to produce gaseous oxygen in its standard form. While this process is now in decline, ozone levels are not set to return to natural levels until the latter half of this century. To combat the negative effects of Freons, alternative solutions have been sought for all their applications. In the field of heat pumps, carbon dioxide has proved to be ideal, somewhat ironically due to its effects as a greenhouse gas. The relatively tiny amount of CO2 that is used is not only contained within the heat pump but is far offset by the enormous savings that are garnered by using it over other chemicals. 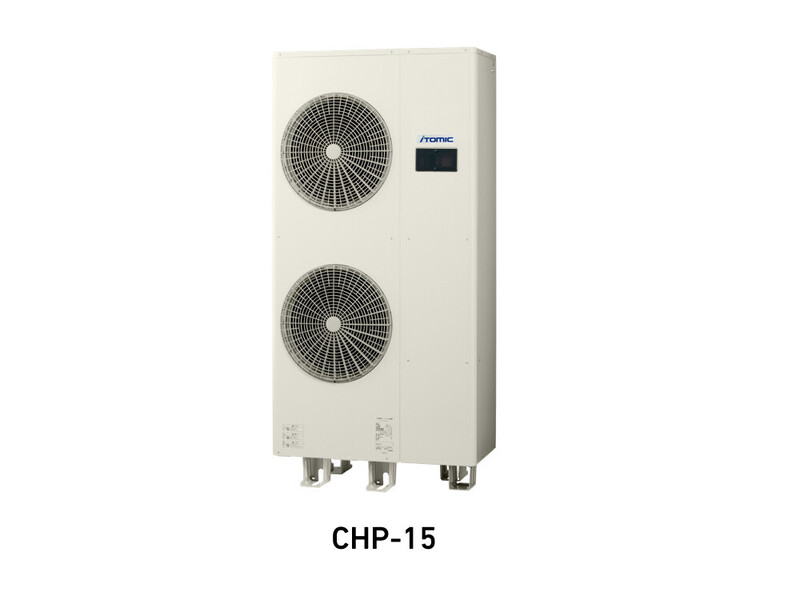 The CO2 released into the atmosphere when this type of heat pump is used is reduced by around 75% when compared to conventional heating using gas, oil or electricity. Savings on energy bills are also realised to the same degree since all the energy used from the grid is solely used operationally and the heat energy is captured from the surroundings.